Malaysia and Philippines are two of the top four offshore countries in Asia together with India and China. As the BPO industry progress, the first two countries are battling neck to neck in striving to achieve a higher global market share. Both the Philippines and Malaysia are experiencing unprecedented growth rate and revenue. Call center companies are booming in both countries and are expanding quickly. The Philippines, composed of approximately 7,107 islands, is a country boasting of growth and development in Southeast Asia and home to different international BPO companies. Office spaces in the Philippines are being filled up by start-up BPO companies and the Philippines was hailed as the “2nd Top Business Process Outsourcing (BPO) Destination in the Asia-Pacific” by International Data Corporation (IDC). Three of its key cities were also awarded a slot in the “‘Top Ten Asian Cities of the Future” by Financial Times, placing Quezon City at 7th Place, Cebu at 8th and Davao at 10th place. Convergys Philippines is the top BPO employer in the country with approximately 12,000 employees. Setting up a business in the Philippines is a good investment because of the high growth rate of its economy. The BPO annual growth in the Philippines average at 46% since 2006, thus, bringing in more jobs to Filipinos. The BPO output for 2008 in the Philippines was US$ 6.1B, making the country the 3rd largest BPO destination (15%) after India (37%), and Canada (27%). Meanwhile, Malaysia is a country located south of the Philippines in Southeast Asia. It has a land area of 329,845 square kilometers and is currently ranked next to Philippines as a BPO destination. Malaysia is home to many international BPO companies such as Scicom (MSC) Bhd, SnT Global Sdn Bhd, and Vsource Asia Bhd. Malaysia has a unique advantage in government support, human capital, infrastructure, and domain expertise for supporting Asia-Pacific over neighboring countries. Contact centers and BPO companies in Malaysia, like the Philippines, are also growing in number. The advantage of Malaysia is that their economy is more stable in the past few years than the Philippines’ before the Global Economic Crisis. The inflation rate of Malaysia (2.4%) is not as low as the Philippines’ (5.0%). The Philippines is expected to have an increase in revenue for 2010 especially after the elections in the country. 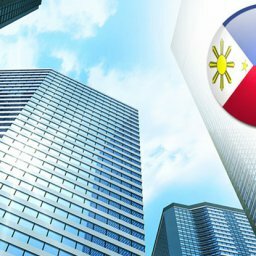 More BPO companies are seeing the Philippines as a potential place of investment for the industry. Malaysia, on the other hand, is predicted to feel the effect of the 2009 Global Economic Crisis this year which affected their GDP tremendously at -2.0%, thus, giving the Philippines an advantage. Kittelson & Carpo Consulting provides consulting and assistance to local and foreign companies starting and doing business in the Philippines. 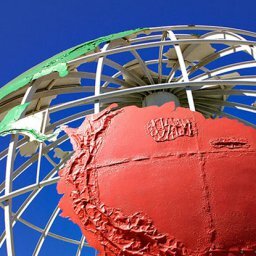 Our main areas of expertise are incorporation, business registration, fda, immigration/visas, payroll, human resources, and recruitment. Subic Bay, Philippines is bordered on the east by Zambales mountains and the South China Sea on the west. 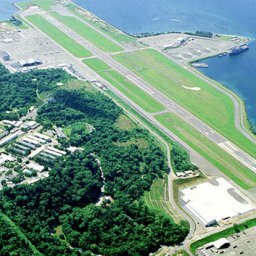 A former US Naval base, Subic is now a freeport zone and a gateway for the transportation of goods. And, while it’s topography is more of a jungle paradise, technology, infrastructure, and industry have changed the landscape and the standard of living in the community. As the global Business Process Outsourcing “IT-BPO” market continues to expand, outsourcing destinations like Latin America and the Philippines are seeing more foreign investors and increasing annual revenue. These areas expect a 30-40% profit upswing from IT-BPO for the first quarter of 2010. 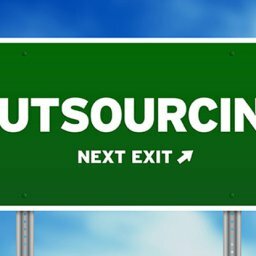 Malaysia and the Philippines are two of the largest outsourcing destinations in Southeast Asia, both countries competing to achieve higher market shares in the global Business Process Outsourcing “IT-BPO” industry. Business Process Outsourcing (IT-BPO) is one of the fastest growing industries in the Philippines today. Since it’s advent, the industry has experienced a steady growth in annual revenue, boasting a 23% increase in 2009 alone. To date, the Philippines covers about 21% of the global IT-BPO market, and is considered a prime outsourcing destination in Southeast Asia. Copyright © 2019 Kittelson & Carpo Consulting. All rights reserved.